The Philippines officially withdrew from the International Criminal Court (ICC) on Sunday, a year after announcing that it was quitting the court. President Rodrigo Duterte’s decision to leave the body came after ICC prosecutor Fatou Bensouda announced in February 2018 that her office would examine the spate of extrajudicial killings that have taken place in the Philippines since Duterte came into power in 2016. Under court rules, a withdrawal only comes into effect a year after a country has given written notice of its decision to the UN secretary-general. The Philippines is the second nation to quit the ICC after Burundi. The ICC still has jurisdiction over any cases already pending in the court before the departing country’s exit date. Therefore, the ICC’s initial inquiry will continue. “As far as we are concerned, this tribunal is non-existent and its actions a futile exercise,” Panelo added. 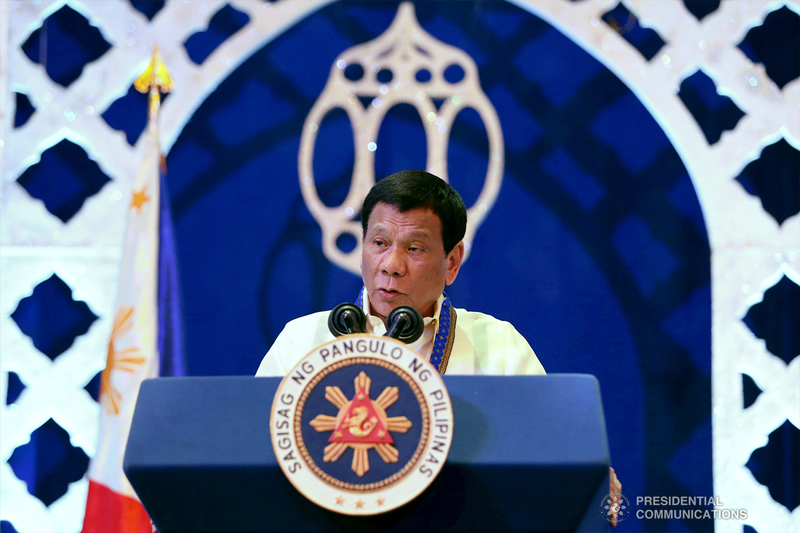 President Duterte has made it clear that his government will not cooperate with the ICC in any way and will continue the “war on drugs” until his term ends in 2022. See more from Al Jazeera here and Amnesty International here.